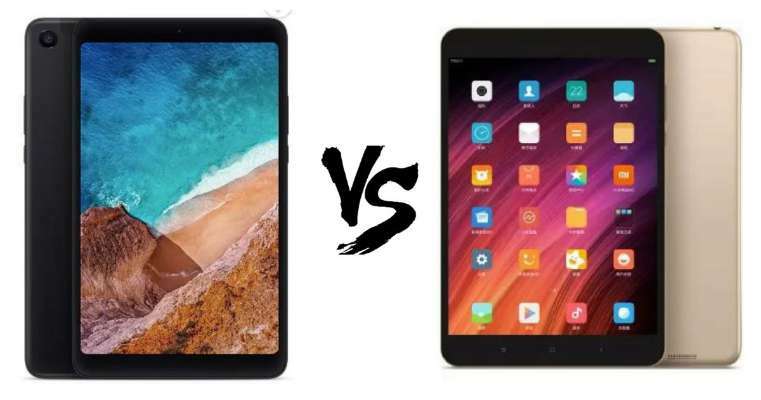 Xiaomi Mi Pad 4 Vs Mi Pad 3 Tablet PC. Whats The Major Differences? Home>Comparison>Xiaomi Mi Pad 4(170.99) Vs Mi Pad 3($170.99) Tablet PC. Old But Worth Talking About! 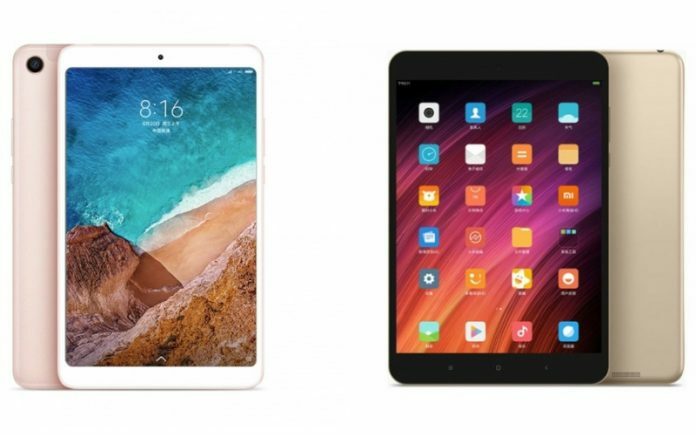 Xiaomi Mi Pad 4(170.99) Vs Mi Pad 3($170.99) Tablet PC. Old But Worth Talking About! Weeks ago, Xiaomi launched the Mi Pad 4 alongside Redmi 6 Pro. The Xiaomi Mi pad 4 is the successor of the Mi pad 3 which was launched last year. The Pad 4 comes with some new innovation as expected, some of which includes an AI-powered face unlock mechanism, larger screen and so on. The face unlock is one feature that has dominated the smartphone market in the first half of the year and Xiaomi thought it wise to include it in the new Pad. But is the Mi Pad 4 a notable upgrade to the Mi Pad 3? Well, only a comparison can really tell us that. Let’s get to see a detailed comparison between the Xiaomi Mi Pad 4 and the Xiaomi Mi Pad 3. Read also: Xiaomi Mi Band 3 ($33.59) Vs Mi Band 2 ($20.99): Should You Buy The New Fitness Tracker? The Mi pad 4 and 3 sports the same production material, both feature a front glass with a metallic unibody design. The Mi pad 4 is quite larger, taller and with more weight than its predecessor Pad 3, this can be attributed to its larger display and improvement. The Mi Pad 4 is 7.9 mm thick and has a total weight of 342.5 grams while the Pad 3 measures 7 mm in thickness and weighs 328 grams. 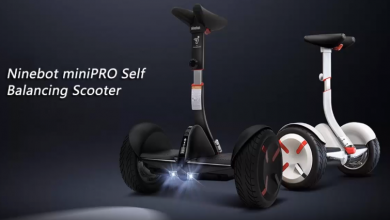 This shouldn’t be a big deal as it is still way lighter than most Pad of its kind. Talking about there display, Both devices sports an IPS LCD panel, the Mi Pad 4 comes with an 8.0-inch screen while the pad 3, on the other hand, has a screen size of 7.9 inches. This shows that the screen of the pad 4 is slightly larger than that of pad 3. To the resolution, The Mi Pad 4 packs a 1200 x 1920 pixels resolution with 283 pixels per inch density and 16:10 aspect ratio while the Mi Pad 3 sports a 1536 x 2048 pixels resolution with 326 pixels per inch density and 4:3 aspect ratio. Now to the hardware, the pad 4 is powered by a powerful octa-core Qualcomm Snapdragon 660 chipset which runs on an 8-core processor that’s clocked at 2.2GHz with an Adreno 512 graphics processor unit(GPU). While the Mi Pad 3 is powered by not-so-powerful hexa-core MediaTek MT18176 processor clocked at 2.1GHz with 6-cores processor clocked at 2.1GHz with a PowerVR GX6250 graphics processing unit. Moving to the Pad memory, the Mi Pad 4 comes in two variants – 32GB ROM with 3GB RAM and 64GB with 4GB RAM, while the Pad 3 offers 64GB internal memory and 4GB RAM. The higher variant of the newest Pad from Xiaomi also has LTE connectivity, while the Mi Pad 3 does not support this feature. Software? let’s see. The Mi Pad 4 runs on Android Oreo-based MIUI 9 out of the box. The UI feature includes an improved notification pane, a split-screen mode, app shortcuts and more. This software even promises up to two times faster app load times and better background memory management. On the other hand, the Mi Pad 3 was launched with MIUI 8 which is running atop Android Nougat. Coming to the camera, there is really no upgrade on the Pad 4, just that the Pad 4 supports facial identification, which is a win for it. The devices sport a 13MP rear camera with a f/2.2 aperture on the Mi Pad 3 and f/2.0 aperture on the Mi Pad 4. While at the front, It packs a 5MP front-facing camera with f/2.0 aperture for both devices. Under the hood of the Mi Pad 4 is a 6000mAh capacity battery, which is actually somewhat smaller when compared to its predecessor. Mi Pad 3 actually comes with a 6600mAh capacity battery, so battery life should be more or less comparable on both models. While the Mi Pad 4 features a smaller battery, it is powered by a significantly more efficient 14nm Snapdragon 660 AIE processor as opposed to the 28nm MediaTek MT8176 chipset powering the Mi Pad 3. From the comparison, Mi Pad 4 sports some significant upgrade over its predecessor when it comes to the core hardware specs. The Pad 4 also offers 4G LTE connectivity, something that is missing on the Mi Pad 3. Both devices are on some level in the camera department but the Pad 4 features facial identification which is not in Pad 3. In total, the Mi Pad 4 is still an impressive improvement over its predecessor the Mi Pad 3. 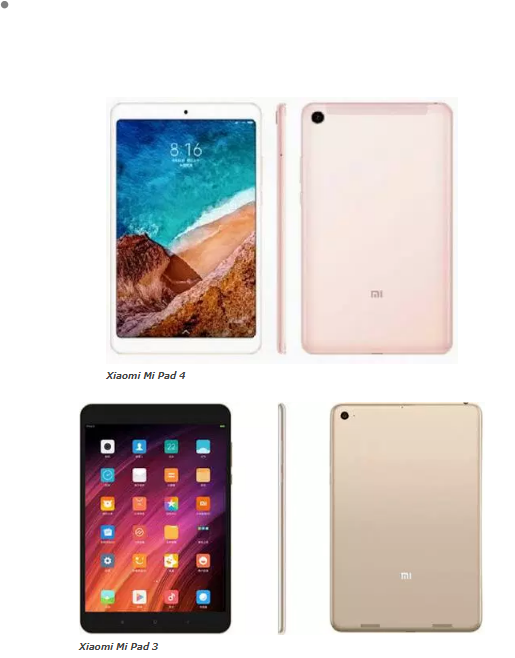 Talking about the price Xiaomi has not increase the price of its new tablet PC, the new Mi Pad 4 starts at a lower price than its predecessor in China.